WhaleFood Games is a Brooklyn-based one man game company. Founded in 2013 by Jonah Wallerstein, WhaleFood Games strives to create games that are fun and easy to learn but difficult to master. 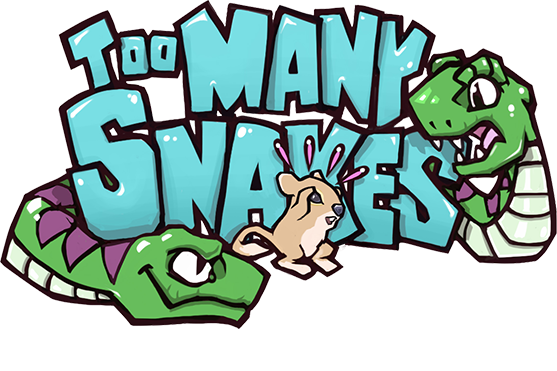 WhaleFood Games released Too Many Snakes for iOS and Android in 2014 to rave reviews by friends and family. 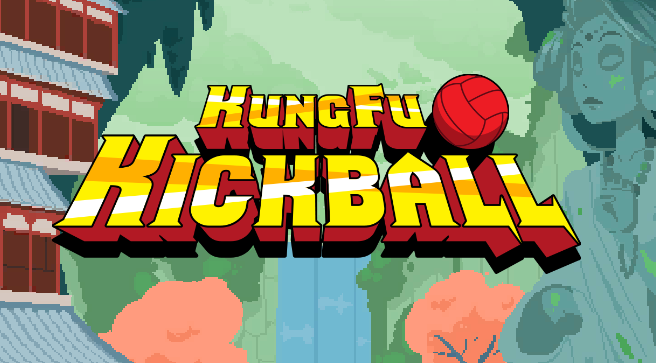 With the next game in the works, KungFu Kickball, WhaleFood Games hopes to reach a slightly larger audiance.